50 years of quality products and service, done the UMC way. The oil and gas industry is always advancing and evolving to adapt to the present and anticipate the future. Now that we’re turning 50, we felt it was fitting to update our website to suit these changing times, but even with our new look, our values and commitment to outstanding customer service still hold true. Learn how we’ve been advancing the oil and gas industry for the past 50 years. Boots on the ground within 24 hours. Time is money, and UMC prides itself on being constantly referred to as the most responsive company in the oil and gas industry. Before, during, and after the sale — we’ll be there 24 hours a day, 7 days a week, 365 days a year. UMC won’t let you down. 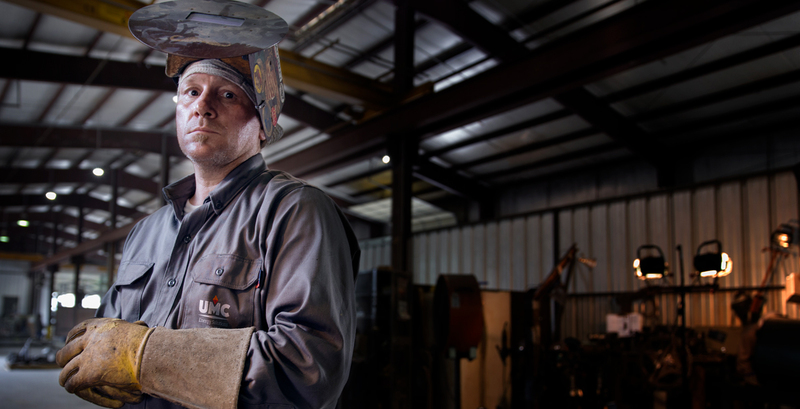 We know that there is no such thing as “one-size-fits-all” in the oilfield. Having shipped thousands of LACT packages of all sizes from our manufacturing facility, UMC has the expertise to provide custom designed, turn-key packages that best suit your specific needs. At UMC, we work hard and get things right the first time. We take pride in our products and services, therefore we require a team of individuals who take just as much pride in what they do and who work until the job is done. Our team members, past and present, have laid the groundwork for our success, so if you think you’ve got what it takes to continue that growth while also advancing your career, join our family. 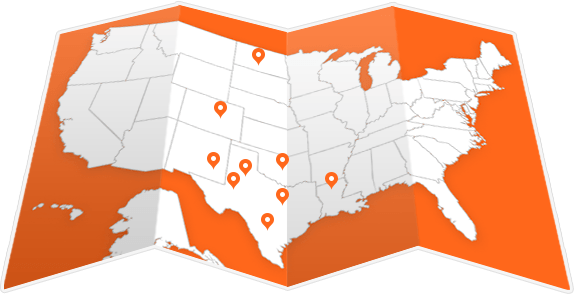 Our nine offices throughout Louisiana, New Mexico, North Dakota, Oklahoma and Texas, allow us to hold true to our guarantee of “boots on the ground within 24 hours.” Whether you require sales, fabrication or field services, we’ve got you covered.